From The Earth: Blog: Mother's Day in Jordan! Did you see the March issue of Family Flavours? 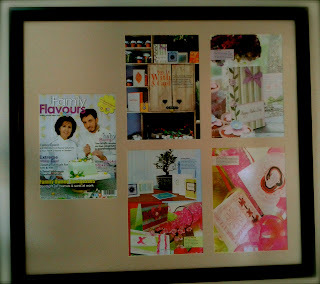 Amongst excellent articles about fashion, family, and food Family Flavours did a feature on Mother's Day cards. Look at this! All of our handmade, Mother's Day cards are featured with beautiful photographs amongst bright, spring colors. To give your mother one of the cards featured in the Family Flavour's magazine, visit our Amman Showroom or stop by one of these local stores that carry our handmade cards. We loved the feature so much that we had it framed and have it hanging in our office for all of our visitors to see. Be sure to like Family Flavours on Facebook!